Harbour Point is a condo community located off Warner in Huntington Beach in area 15. Harbour Point is a gated community with 68 condos located in this area. The builder is Westfield Development and they were originally built in the mid 1980’s. 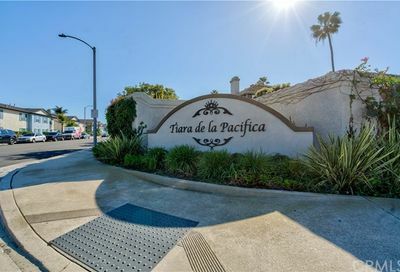 These Huntington Beach condos for sale are not located on leased land. Harbour Point features 7 floor plans ranging in size from one to two bedrooms with one to two bathrooms. Each unit has a one car garage. There is one street in Harbour Point and it is Tiara Drive. The community is beautiful and the landscaping is maintained, there is a community pool area for the use of the residents. There is a beautiful fountain and the grounds are very private with lush landscaping. Harbour Point is located in an ideal location in Huntington Beach and it is beach close. Search the MLS for Huntington Beach condos for sale and condos for sale in Harbour Point.